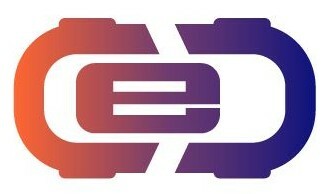 Connected Car Expo (CCE) is a one-day conference and three-day expo to showcase innovative companies designing the future of the connected car space. 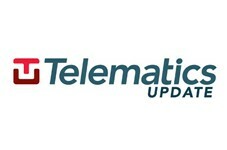 Telematics Munich is Europe's largest and most influential business conference & exhibition for the connected car industry. In 2013 over 800 executives attended along with more than 100 industry pioneer speakers. 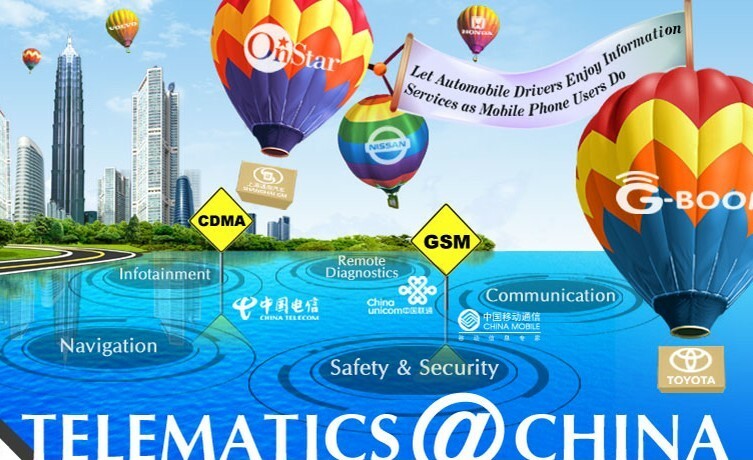 Telematics Japan is Japan's largest forum dedicated to the future of automobility with over 300 senior attendees and 30+ Japanese and global pioneering speakers. 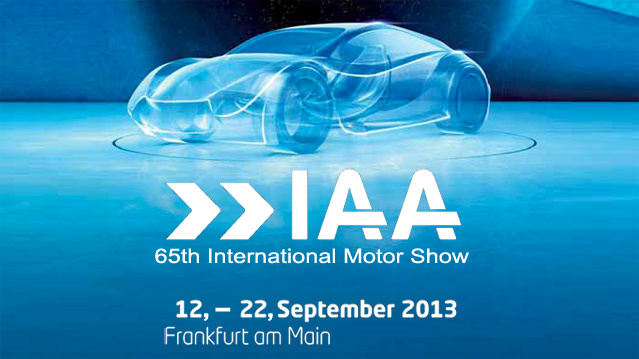 The Frankfurt Motor Show is the world's most comprehensive show of the automotive industry for companies that develop, manufacture or use passenger cars and features a large presence of suppliers throughout the entire automotive value chain.